Some online-only checking accounts come with perks to offset their lack of brick-and-mortar branches. Depending on your customer service needs, you might be able to make the switch from a traditional bank to an online bank. The more fees you’re currently paying on your checking account, the more you stand to gain from making the switch to online-only banking. There’s a difference between a bank that has physical branches but offers online banking services and a bank that exclusively operates online. These days, most banks offer online banking and mobile banking apps. This makes it easy to monitor your balance, deposit checks using your smartphone camera, pay bills and transfer money. You can still go into a bank branch when you need to, but you’re not restricted to making in-person visits or phone calls to customer service. A subset of banks are online-only. They compete with more established banks by offering competitive rates and fees. Because they don’t have to pay to maintain bank branches, in theory they can get away with charging lower fees or eliminating some fees altogether. If you need customer service assistance from an online-only bank you’ll have to get it online or by calling customer service. You may have an easier time finding a free checking account from an online bank than from a traditional bank. An online savings account may also come with a higher interest rate than you would get from a traditional bank. That’s why a high-interest, online-only savings account can be a good place to keep your emergency fund. You have one of those, right? The growth in online banks makes it easier to comparison shop until you find higher interest rates and low (or nonexistent) fees. The bad news, though, is that the line between traditional and online banks is starting to blur. 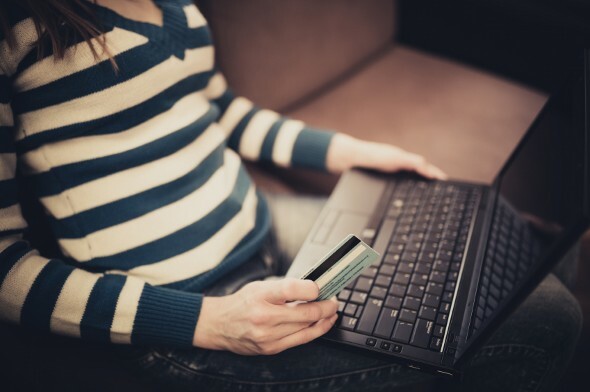 Traditional banks are stepping up their online offerings and some online banks are raising fees. Still, there are deals out there if you take the time to look. 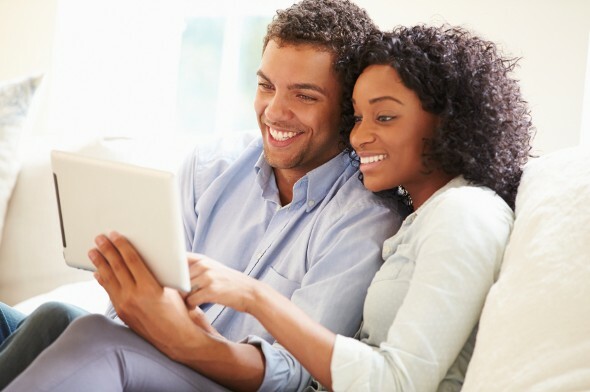 If you’re currently paying a lot of fees with your current checking account, you may benefit from searching for a free checking account online. A free online bank account can save you hundreds of dollars in low-balance fees, ATM fees and monthly maintenance fees. Some online banks even let you open an account with no initial deposit. As with any big financial decision, make sure you read the fine print before you commit. Even some banks that say they offer a free online checking account may charge fees in certain circumstances. There are some reasons you might want to go for the convenience of a bank that has a physical branch you can visit. Online checking accounts are great, but if you frequently visit your bank branch now you might not be ready to make the switch. Online checking isn’t for everyone. Do you find yourself buying travelers checks or money orders, getting change, seeking advice from a bank manager or changing foreign currency? You probably need access to a bank branch. Here’s another example. If you run a business or work in a restaurant you may find yourself with a lot of money in cash at the end of each workday. Being able to take that cash and deposit it in an ATM at a bank branch could be important for security purposes. And if you don’t have reliable internet access you obviously don’t want to be dependent on an online-only bank account. Likewise if you work irregular hours and have a busy home life, having to call customer service for banking issues could be a real drag. There’s no rule that says you can only have an online bank account or an account with a traditional bank. You may choose to go with a high-interest online savings account for your emergency fund and use a bank with a branch convenient to your home or work for your checking account and credit card. Mix and match to find the banking strategy that works best for your needs.